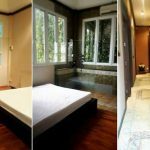 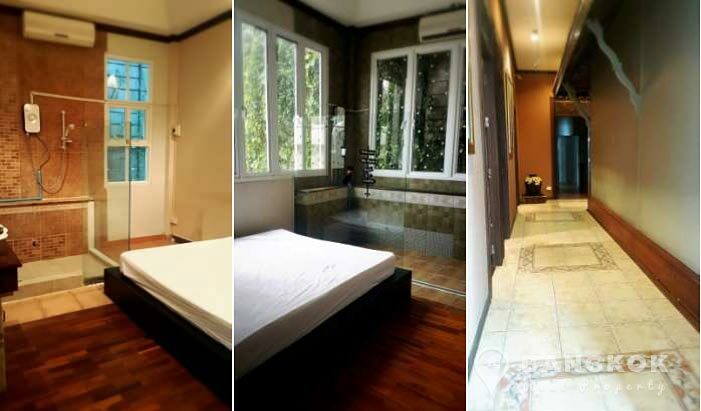 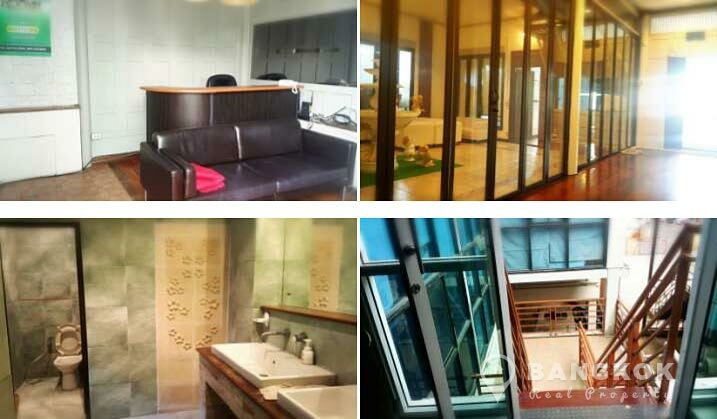 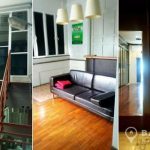 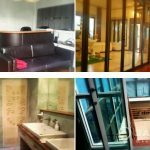 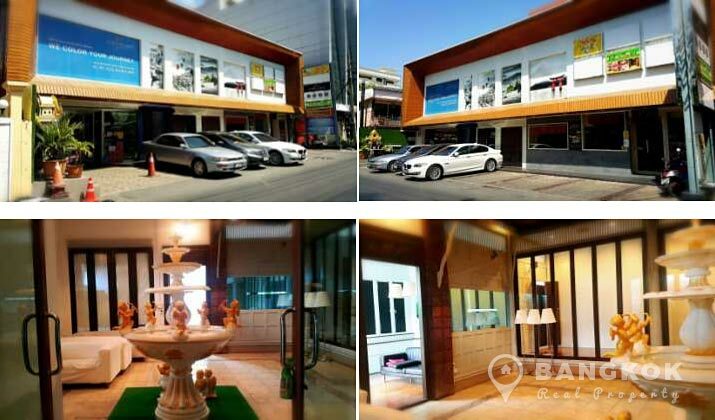 This large Thonglor Commercial space is now available to rent centrally located just off Sukhumvit 55, the property is within easy reach of Thong Lo BTS and the great local amenities of the area including J Avenue, 8 Thonglor Mall, EmQuartier, a variety of great eateries, Samitivej Sukhumvit Hospital and Wilding Golf. 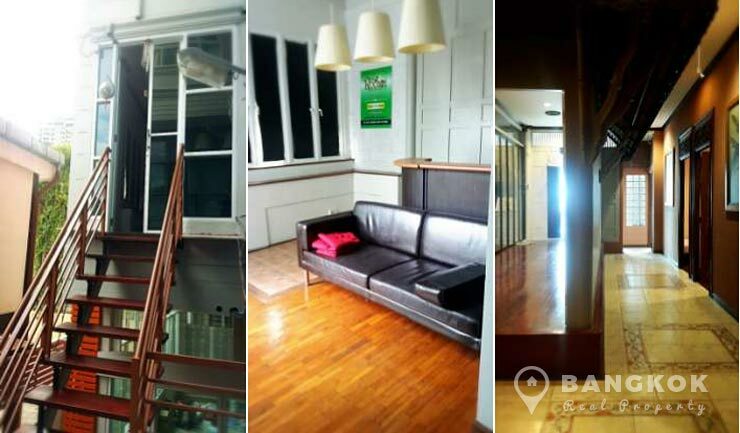 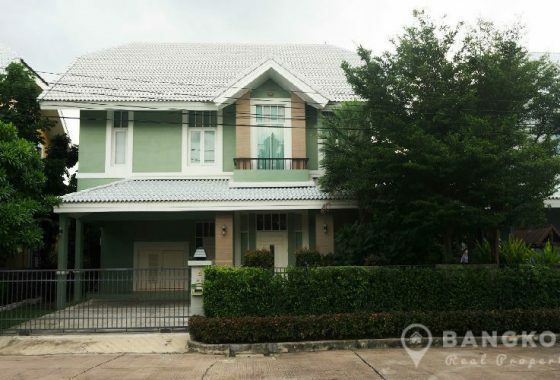 A commercial building with 2 floors located just off Sukhumvit 55 (Thonglor). 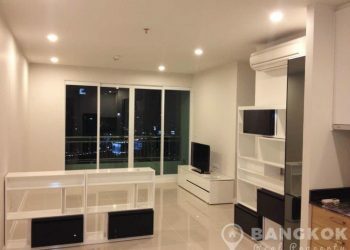 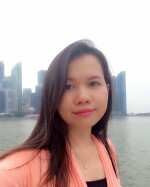 The unit has 350 sq.m of space with parking for 2 - 3 cars, easy access to BTS at Thong Lo.